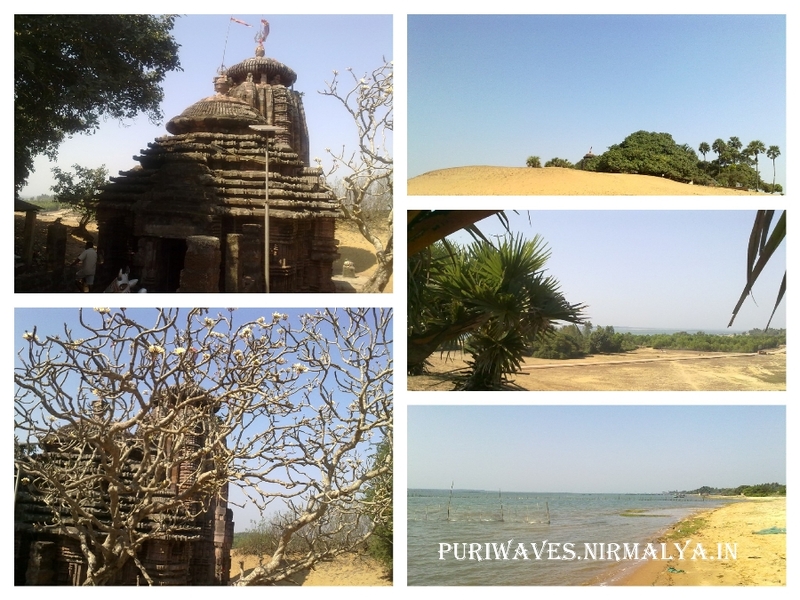 Puri, the holy city of Lord Jagannath, is also famous for its Sakta temples. 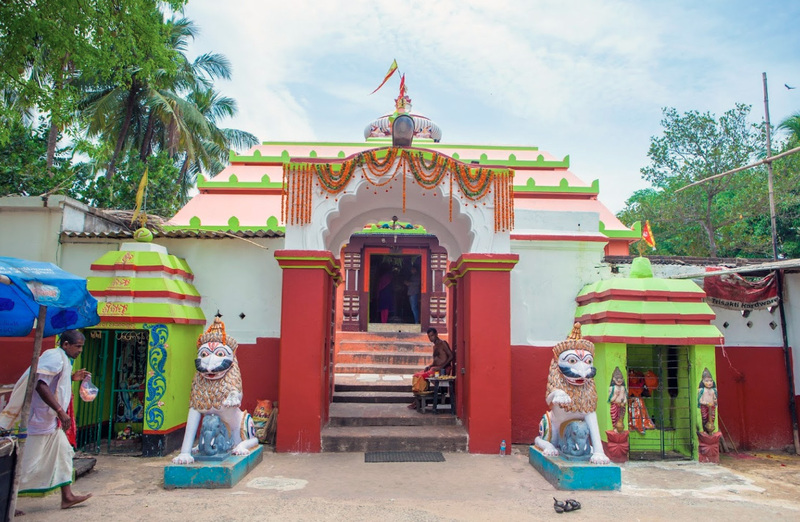 Both inside and outside of Jagannath temple there are several temples dedicated to Sakta deities like Vimala, Harachandi, Daksina Kali, Shyamakali, etc. which represents the popularity of Saktism at Puri. 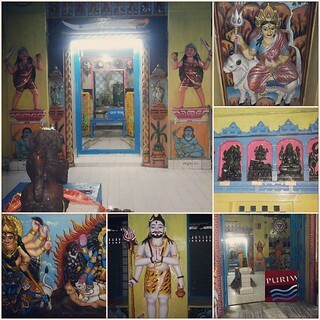 There is a temple dedicated to Goddess Kali at Bali Sahi. The presiding deity of the temple is a four armed Kali. The temple, locally known as Shyamakali temple, is the oldest temple of Puri where Goddess Kali is worshiped. Tourists can approach the temple by using the road leading towards Swargadwar from Singhadwar (Lion’s Gate) of Lord Jagannath Temple, there is a diversion to Bali Sahi. After enetring this lane you can reach Shayamakali Chowk, the temple is situated on the right side of the Shyamakali lane, leading from Shayamakali Chowk to Tiadisahi. Festivals like Kali Puja, Deepavali, Durga Puja, Jagadhatri puja etc. are observed here with great devotion. On the Kalipuja day lot of devotees arrive here to offer their prayer to Goddess Kali to get her blessings on this auspicious day. Kali is also called as ‘Shyamakali’ who is the first of the ten avatars (incarnations) of Goddess Durga. Shyamakali is the fearful and ferocious form of the mother goddess Durga. In this temple Goddess Kali stands in Pratyalidha pose on the chest of Lord Shiva and possess four hands. She is engaged here in reverse cohabitation with Lord Siva. She holds a sword and displays Abhaya-mudra in her upper left and right hands respectively while her lower left hand is holding a severed human head and the lower right displays Varada-mudra. In this context it is noteworthy that her kind aspect is demonstrated by holding of the sword in her left hand, because the sword in right hand symbolises destruction. She possess three eyes and is surrounded by jackeles and vultures carved on the side. The height of the image is around four feet. Shyama kali temple is facing towards east. Laterite stone are used for the construction of the temple. 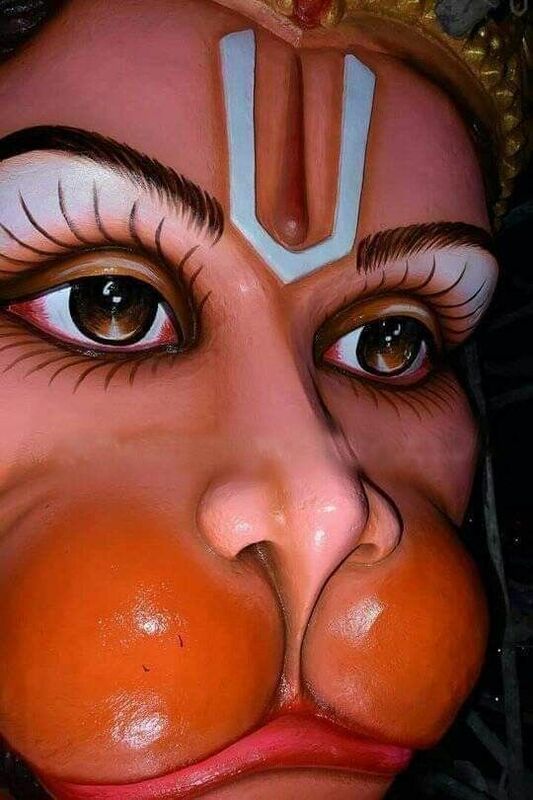 There are other two images carved on the left side of Shyamakali. These images are four handed and known as Vimala and Sarbamangala. The image of Vimala is seen standing and holding a noose, a human figure and a vase. Likewise the seated image of Mangala holds a full moon, rosary and lotus. The significant aspect of this image is that she holds a pestle in her upper left hand.